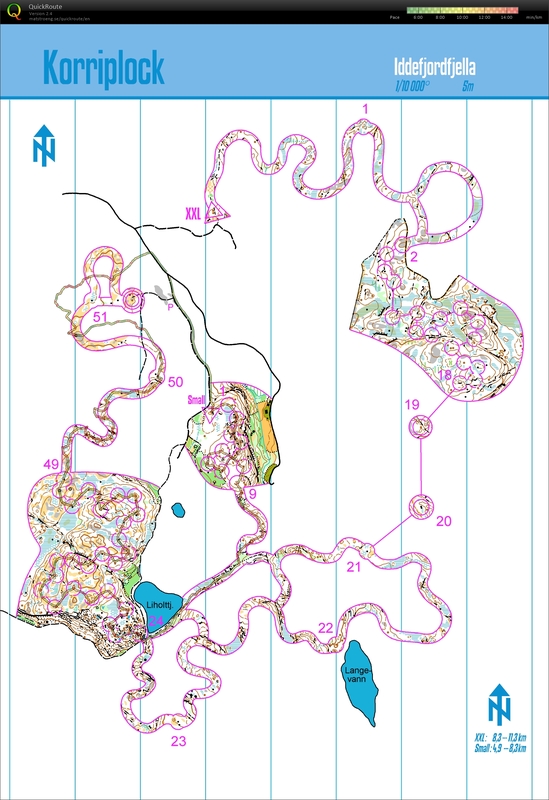 It was actually a really good training without compass, because I really had to focus on the the shape of the terrain so much more. Must have looked at my bare thumb a hundred times in this training... sometimes you only notice how much you rely on something until its gone. It was especially tricky in the corridor... and once the corridor got very vague there was no hope haha. Good fun and a lovely morning despite being a bit heavy with a bit of snow.